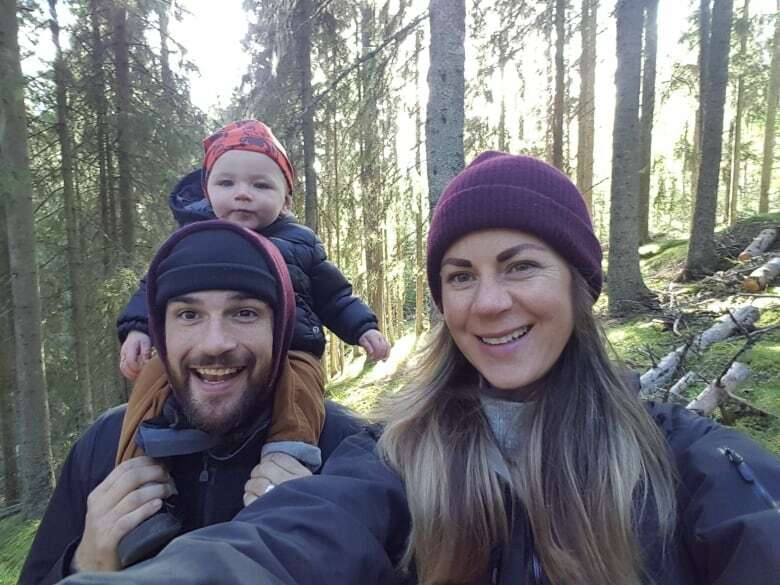 Canadian Joeseph Kendrick and his Swedish wife Ingrid Bergstrom Kendrick ran into trouble with the Swedish government when they named their son Ford. 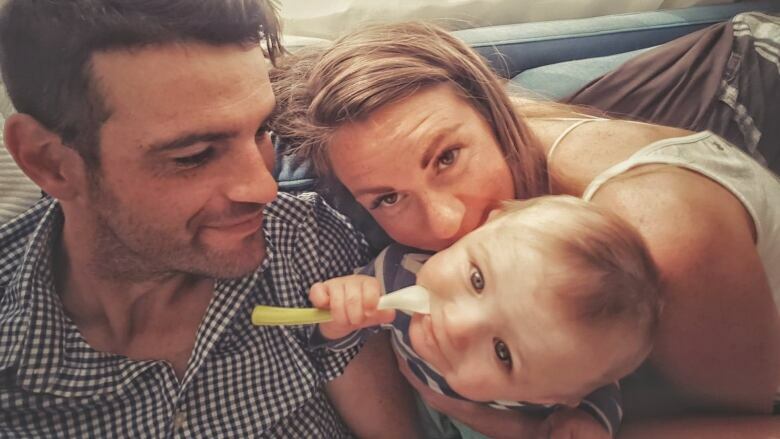 Canadian Joeseph Kendrick and his Swedish wife Ingrid wanted to give their baby boy a "charming" old-fashioned name — but the Swedish government had other ideas. "We were trying to find a traditional male name that we hadn't heard being used in a while, so we did some research into my father's family tree and we found Ford ... and we really fell in love with it," Kendrick, a Swedish resident from Penticton, B.C., told As It Happens host Carol Off. "It just sounded like a little old man name, Ford, so we thought it was charming and that it was very nice for a boy." They had no idea they would run into trouble with the Swedish government. Before moving to Sweden and starting a family, the couple lived in North Vancouver. After their son Ford was born in Gothenburg on Oct. 13, 2017, they submitted the standard paperwork to the Swedish Tax Agency. They got a letter, dated Nov. 9, saying the child's name had been rejected. The reason was that it resembled the character of a last name, said Kendrick. "It kind of blindsided us," Kendrick said. "We thought without a doubt that it would be a more than acceptable name for a child." He and his wife have appealed the agency's decision twice, and been denied both times. Now they're taking it to Sweden's Supreme Administrative Court for a final ruling. As It Happens has reached out to the Swedish Tax Agency for comment. Sweden is one of a handful of countries — including Germany, Denmark and Iceland — that has official rules about what a baby can be named. Canada has no official naming rules, but several provinces and territories have laws that allow them to reject certain names. The Swedish Tax Agency can reject first names based on a number of criteria, including if it's misleading, offensive or could cause discomfort for the child. In 2007, a Swedish family made headlines after the government refused to let them name their baby Metallica. Those parents appealed the decision and won. Kendrick said he mostly supports the country's naming rules, but thinks the surname restriction is "kind of foolish because there's lots of names that resemble last names." "I do think you should monitor and have certain regulations in place for how you name another human being because you should never have an offensive name or a name that's going to give someone a worse chance at just living their life without bullying or people making fun of them," he said. As for their son, Kendrick said they plan to keep calling him Ford no matter what ends up on his official documentation.